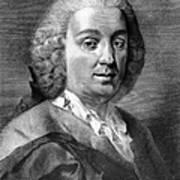 There are no comments for Carlo Goldoni (1707-1793). Click here to post the first comment. 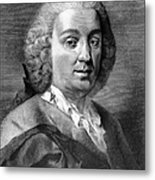 CARLO GOLDONI (1707-1793). 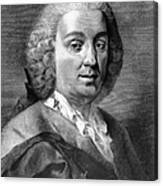 Italian playwright. 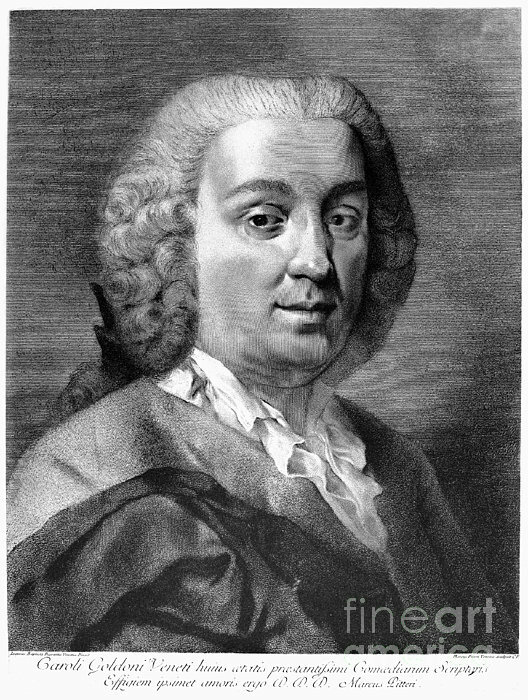 Line engraving, Italian, 18th century, after a painting by Giovanni Battista Piazzetta (1682-1854).